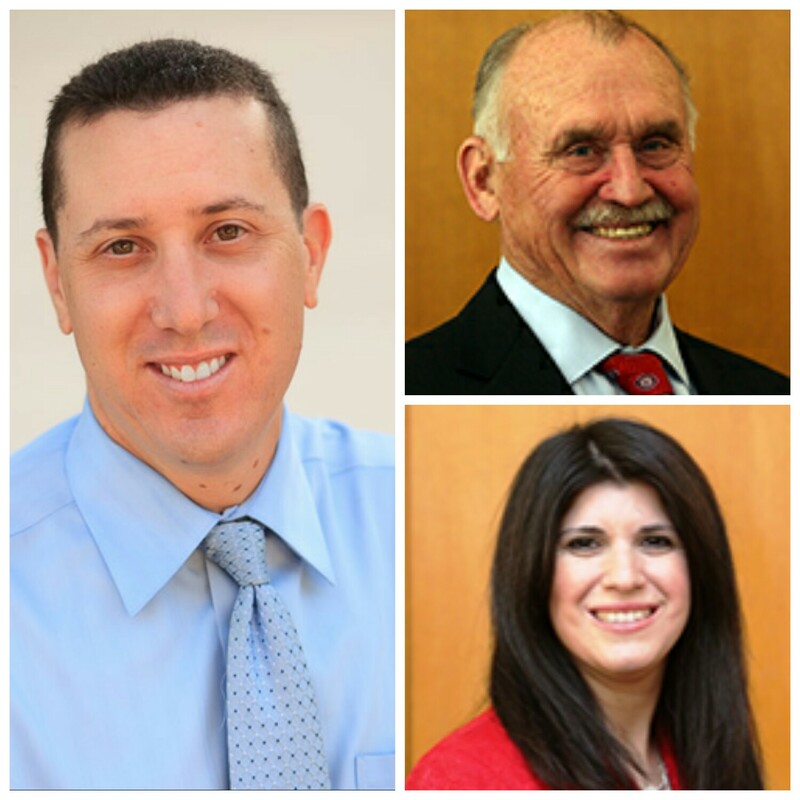 Mesa County Commissioners John Justman and Rose Pugliese and District Attorney Dan Rubinstein will officially take office Jan. 10. The swearing-in ceremony for the District Attorney will begin at 7:45 a.m. at the Justice Center, 125 S. Spruce St., courtroom 10, fourth floor. The ceremony for the Commissioners’ starts at 9 a.m. at the old Mesa County Courthouse, 544 Rood Ave., public hearing room on the second floor. “The District Attorney is the person elected to represent the people of Mesa County. I am humbled by the support, and honored to show up to work each day as the lawyer representing this community.” Rubinstein said. Mesa County voters elected District Attorney Rubinstein to serve his first term and re-elected County Commissioners, John Justman, for District 1, and Rose Pugliese, for District 3, to serve a second and final term in office. County Commissioners serve for four years for up to two terms. Their primary function is to govern by the Colorado Constitution and on behalf of the legislature to represent the interests of, and provide public services desired by the citizens of Mesa County.